Cruising across the Gulf of Salerno and into the open Mediterranean, the beautiful mountains of the Amalfi Coast begin to fade and the long stretch of the Cilento Coastline begins to come into sight. The Cilento region of Southern Italy is still largely off of the tourist radar, boasting small crumbling towns, rolling hills of vineyards and olive trees, and home to the best buffalo mozzarella in the country (arguably the world). Exclusive Cruises can customize a boat trip followed by a small land excursion to see a bit more of the region. The Italians seem to have kept this little slice of paradise to themselves, like a secret only for Italians to enjoy. The water is clean and clear…some have said that it has a light and fluffy feeling on the skin while swimming. 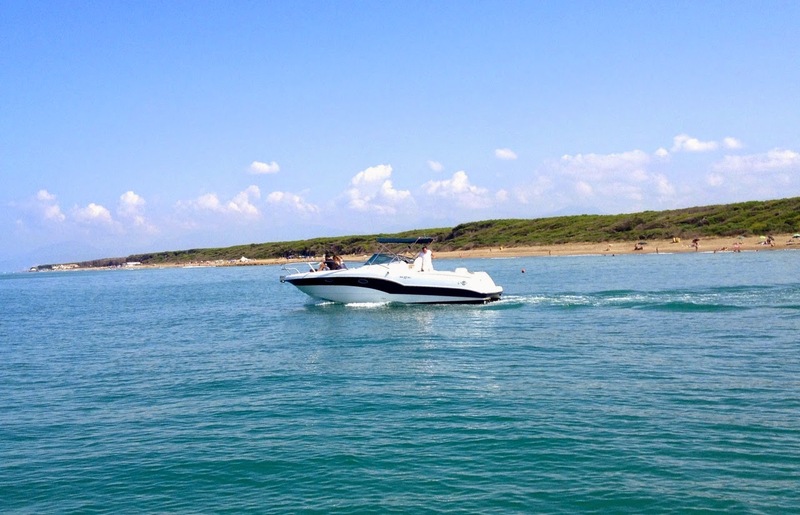 What does a day on a boat along the Cilento Coast entail? Nothing- and that is what is so fantastic about it! Lay in the sun, dive off the boat and explore the sea, pull up to a random seaside restaurant for a lovely, fresh lunch. Enjoy being totally off the beaten track, away from streets, people, and chaos. Become totally enthralled into a quiet and relaxing nature- sea, sand and sun. 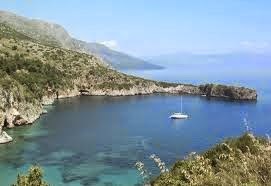 The Cilento region is the second largest Italian National Park and UNESCO. 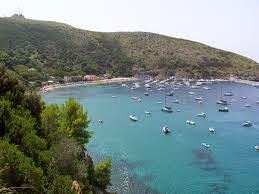 My advice is to relax and let the skipper take you along the coast to show you this old world charm of Italy.